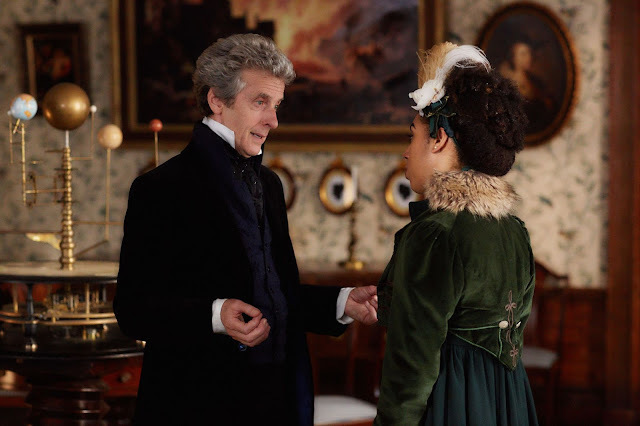 This week's episode of Doctor Who brought the female touch. Sarah Dollard returned to write her second episode. Continue on to read my thoughts on "Thin Ice". (Beware of slight spoilers ahead). Fight scenes in movies can make or break the entire film. 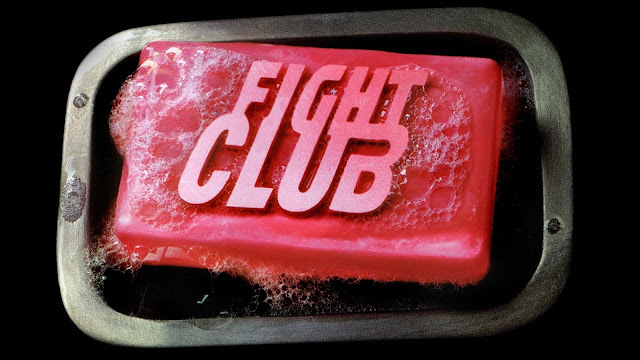 There can be good fights in bad films, but bad fights usually break a good movie. I got to thinking of what fight scenes I like best, regardless of the quality of movie they take place in. I wanted to share the fights that resonated with me the most. There are many more fights that I love, and maybe even some “better” fights. But these are the ones I kept coming back to, and they all have something unique or special about them that make them stand out. That is why this piece isn’t called “The Best” fights, just my favorites. 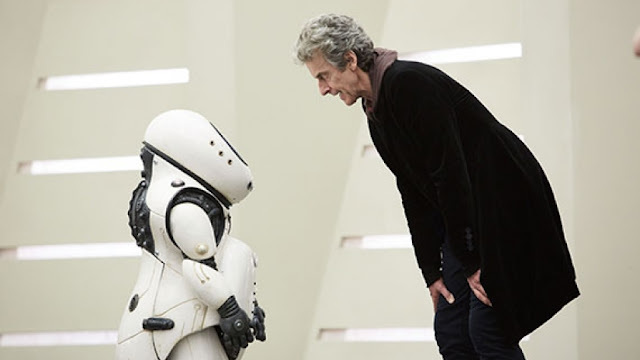 This week brought the first Doctor Who episode not written by Steven Moffat since November 21, 2015. (We've had two new Star Wars movies since the last time someone other than Steven Moffat wrote an episode!) Frank Cottrell Boyce was first up with his second episode, "Smile". After the jump, read how I thought his sophomore effort went. 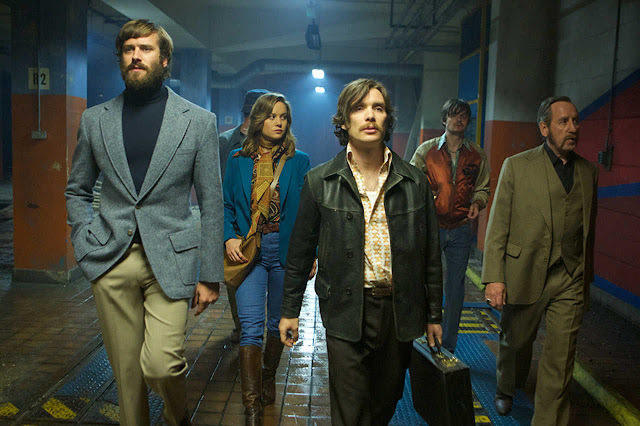 Free Fire is an ambitious film thathas been floating around for a little while now. It finally got a wide(r) release in theaters this weekend so I could go see it. Hit the jump to read my review.